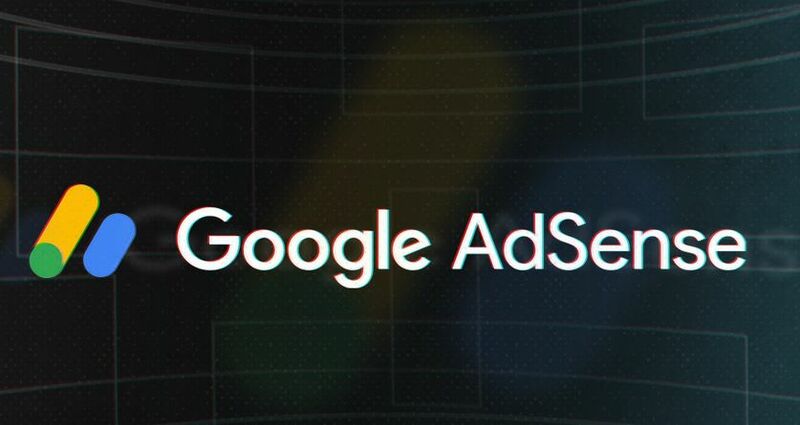 The official YouTube channel of Google AdSense released a video that has a lot of content generators and curators rethinking the way they do business. This video was mostly aimed at publishers, bloggers and webmasters, it stated a no tolerance approach towards speech that was deemed derogatory or hateful. Publishers that focus on content generated by the people using their platform are probably going to be most heavily affected by this policy announcement. This is because of the fact that user generated content often takes advantage of the “free speech” rule, which supposedly means that they are allowed to say whatever they want without any consequence. It is important to note that user generated content is not being intentionally targeted by Google. Rather, it ends up being singled out as a result of the nature of the content. People publishing on forums and through other publishing platforms are going to be more likely to say what is on their mind, but publishers are going to have to be more proactive about banning hate speech and the like otherwise they might end up having their AdSense account suspended entirely. A less severe punishment might be that they get penalized. The gist of the anti hate speech policy is that the content posted cannot incite violence against anyone and cannot spew hateful rhetoric about groups of people. This essentially means that you can’t target someone based on the color of their skin, their sexual orientation, gender identity or any of the other myriad reasons why people end up getting oppressed. Publishers will have to post very clear guidelines about what is and isn’t allowed, at least if they want to keep earning money through their AdSense account. We will have to wait and see how these publishers react to this turn of events. How to hack a Facebook account online?